Who are the NASA astronauts on the Boeing test flight? 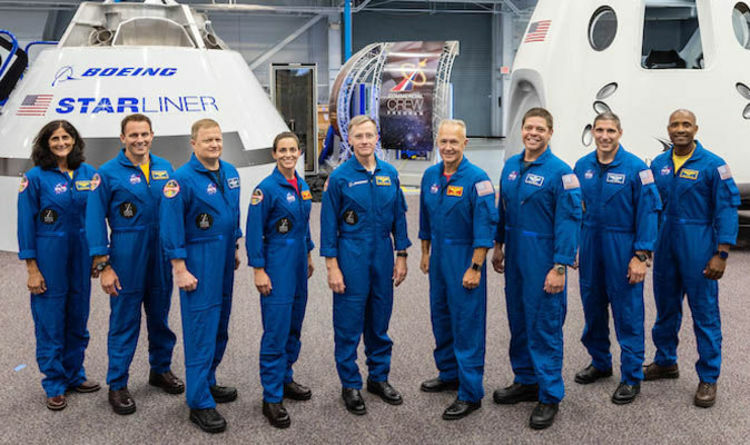 The first two astronauts to embark on this venture aboard Boeing’s Starliner spacecraft are NASA astronauts Eric Boe and Nicole Mann alongside Boeing’s Chris Ferguson. Mr Boe previously piloted the space shuttle Endeavour on mission STS-126 and the space shuttle Discovery on its final mission in 2011. Mr Ferguson is a retired Navy captain who piloted the space shuttle Atlantis and commanded the space shuttles Endeavour and Atlantis on missions STS-126 and STS-135.